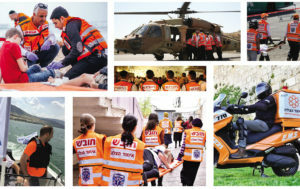 United Hatzalah of IsraelUnited Hatzalah of Israel is the largest independent, non-profit, fully volunteer Emergency Medical Service organization that provides the fastest and free emergency medical first response throughout Israel. United Hatzalah’s service is available to all people regardless of race, religion, or national origin. 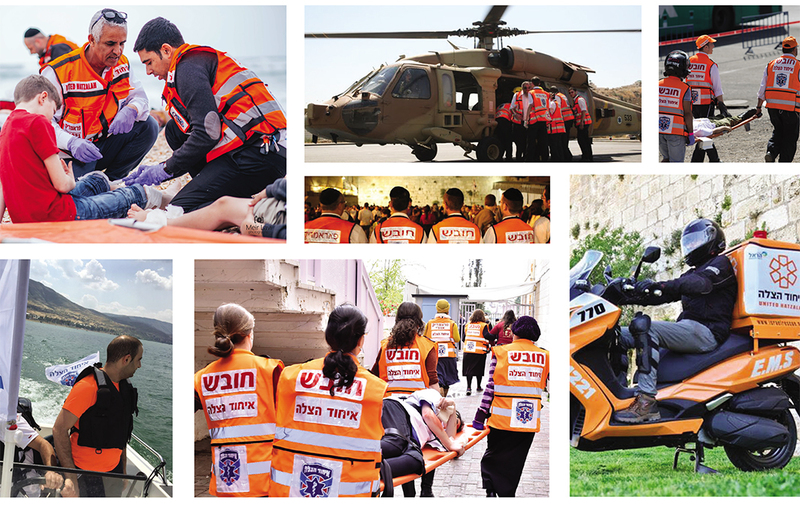 United Hatzalah has more than 3,500 volunteers around the country, available around the clock – 24 hours a day, 7 days a week, 365 days a year. With the help of our unique GPS technology and our iconic ambucycles, our average response time is less than 3 minutes across the country and 90 seconds in metropolitan areas. Our mission is to arrive at the scene of medical emergencies as soon as possible and provide the patient with professional and appropriate medical aid until an ambulance arrives, resulting in many more lives saved.